The purpose of a study by Ferrer was to determine the efficacy of music therapy in the alleviation of stress responses among college students and to determine how different forms of music influence stress levels among the students. The hypothesis for this study is that music, self-selected by a participant reduce stress levels. The study outcomes reveal that music therapy indicated a statistically significant decrease in the stress levels. At a 95% confidence interval, there were serial decrements in stress levels from 2009 to 2012, demonstrating a statistical decrease in stress responses, following self-selection of the songs by the participants. A similar decrement was observed for instructor-selected songs, although the decrease was mild for selection one. Additionally, a similar study was taken to a hospital where a soft music system was installed in one ward and left playing for a timed period of one month. A graph was plotted with respect to the number of patients being discharged from a similar ward that had no music installed. The results showed that the frequency of discharging patients from the music installation ward increased by 25%. These results were compared to similar results from the non-musical ward and clearly indicated the positive effects of music on human beings. 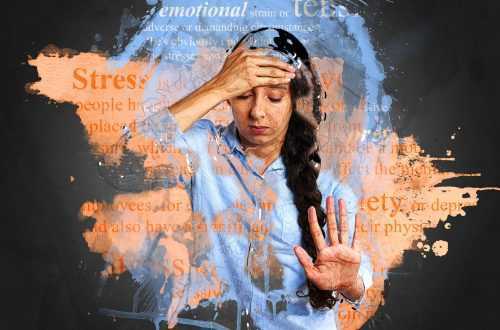 These findings also confirm that music therapy can be useful in alleviation of stress because it tends to give the listener a relaxing feeling. From the statistical power analyzes, it implies that its effectiveness in reducing stress is high. 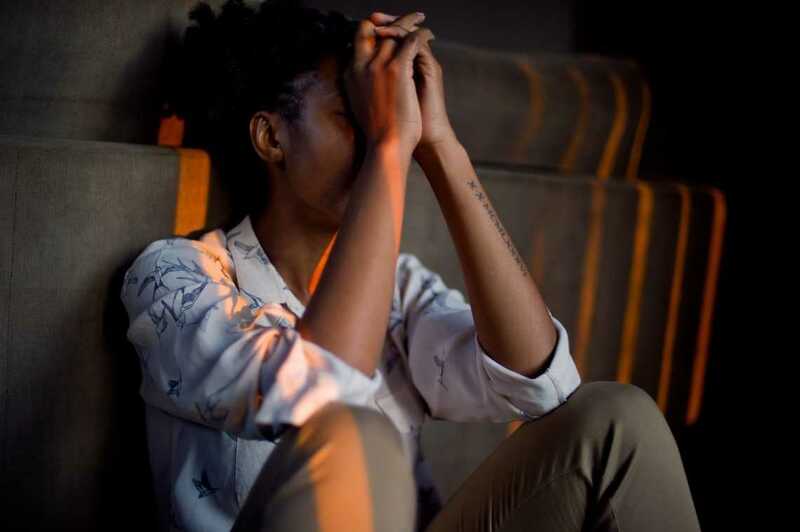 For that matter, the intervention can be clinically applied in the management of individuals with stress, owing to its inexpensive nature, lack of adverse events compared to pharmacotherapy and its overall effectiveness in blunting the stress response. Smith and Scholey carried out a study that purposed to determine the relationship between articulation time and memory performance in verbal and visuospatial tasks among undergraduate students at the University of Lancaster. The study hypothesized that there is no relationship between articulation time and memory performance in verbal and visuospatial tasks. The study also hypothesized that there would be no relationship between students gaining more from visuospatial tasks like laboratory experiments and students who only attended theoretical classrooms learning the same topics but in a different setup. This hypothesis meant that the students memory will be equally engaged when learning theoretically as the students who used cognitive apparatus and practices during their learning process. The findings reveal that that the four measures of visuospatial memory are highly correlated (p<0.01). These include pattern recall, pattern recognition, spatial recognition, spatial recall, and digit span. The correlation between spatial span is as high as that reported elsewhere in the literature between two versions of the patterned recall tasks (p<0.01). The results also indicated that the relationship between articulation rate and the visuospatial memory tasks are very significant (p<0.01). The findings imply that the null hypothesis is rejected, and the alternative hypothesis becomes applicable because the results pose a very significant change in visuospatial memory tasks and articulation rate. The outcomes also imply that all the visuospatial tasks use the same visual resources and are influenced by a general processing speed. As a result of this, it means that articulation rate does not predict verbal does not foretell verbal memory time since it determines covert rehearsal time.